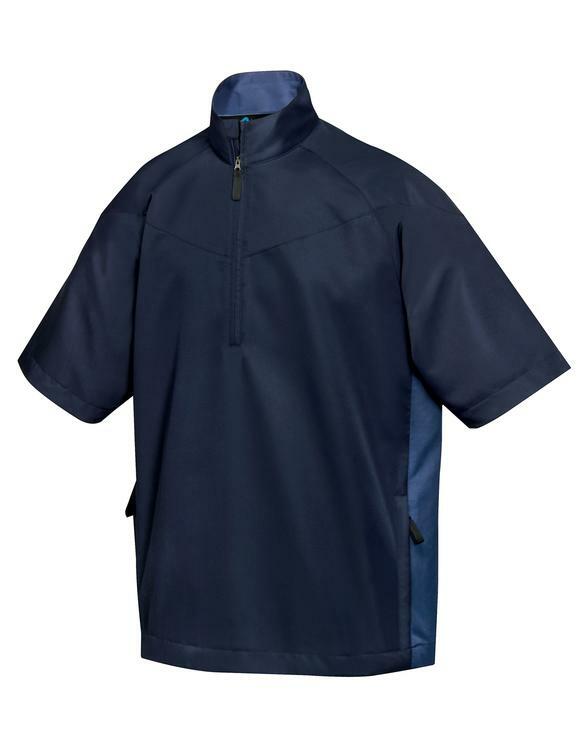 Men's windshirt is constructed of windproof/water resistant poly with mesh and poly lining. 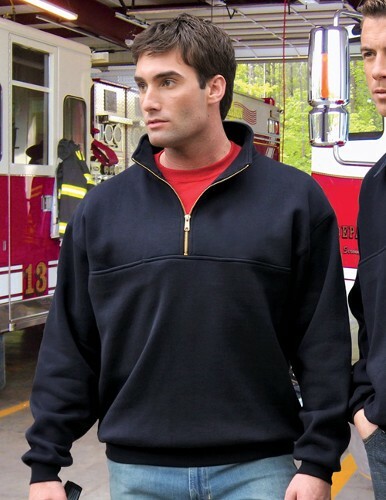 Cotton/poly 1/4 zip firefighter's work shirt. 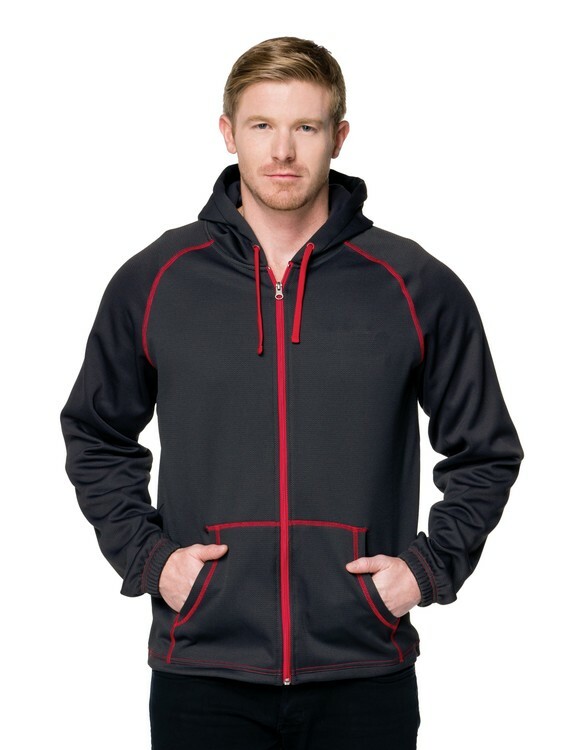 Full zip hoody featuring our exclusive carbon fiber pattern. 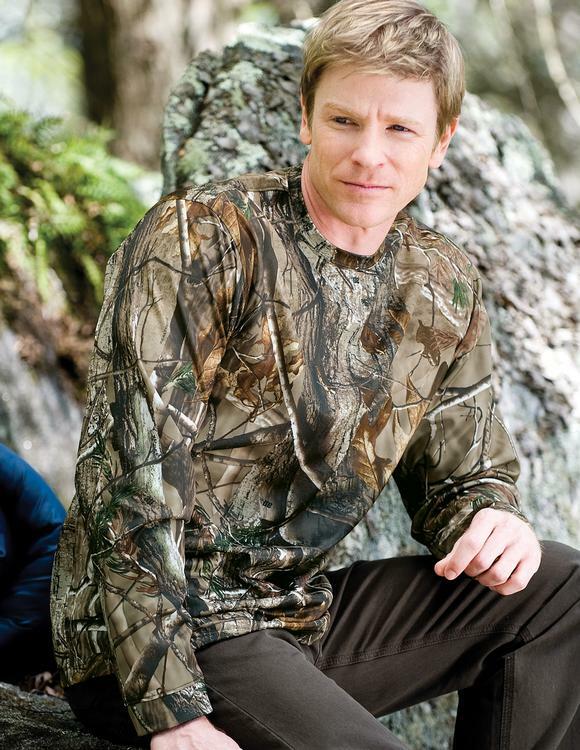 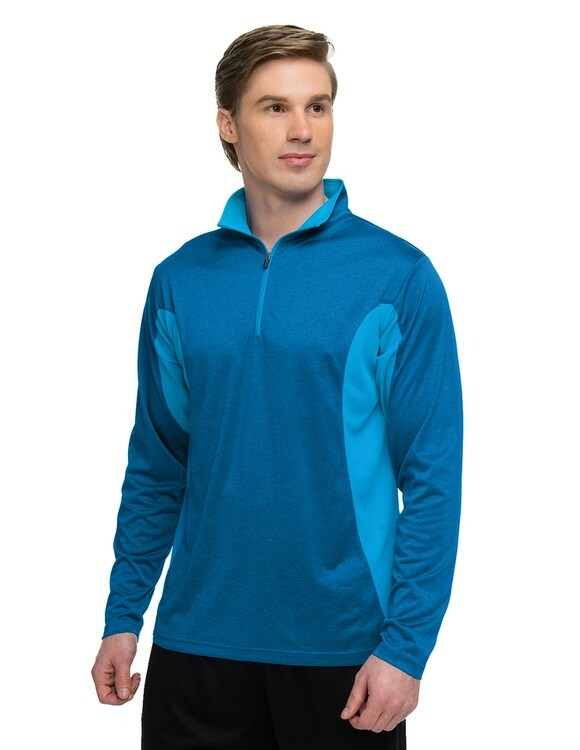 Windproof/water resistant 1/2 zip short sleeve windshirt. 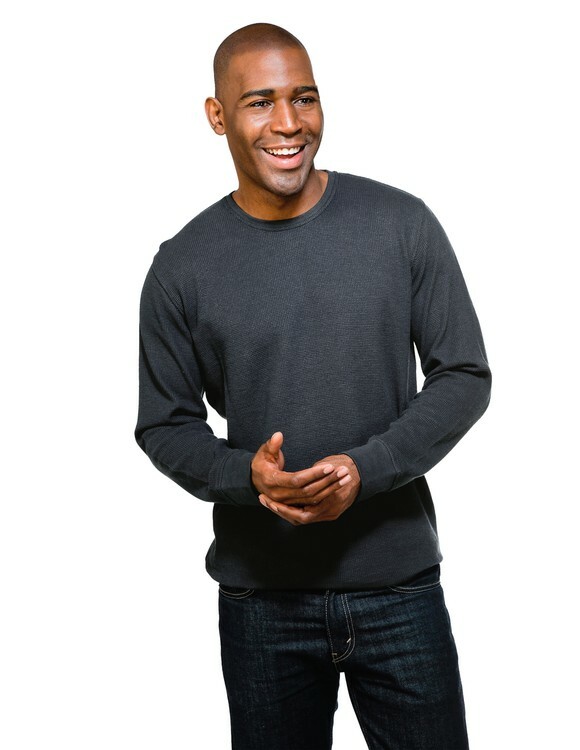 Cotton/poly sueded finish crewneck sweatshirt. 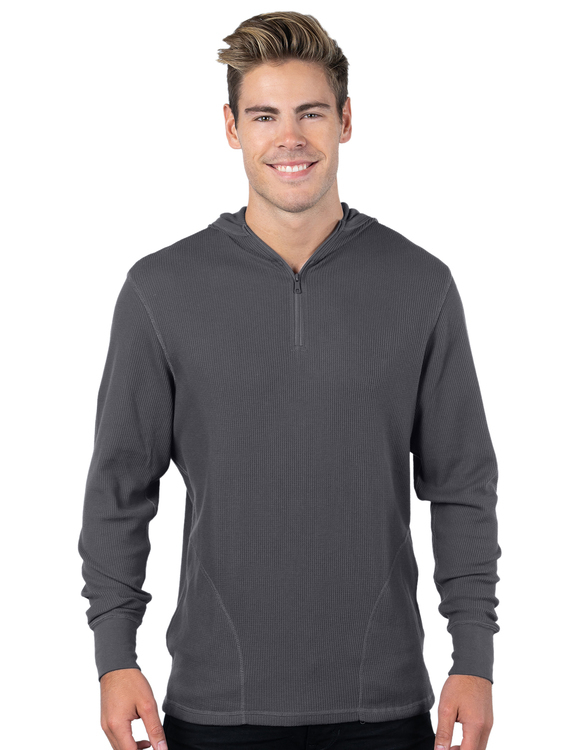 TM Performance men’s 9 oz. 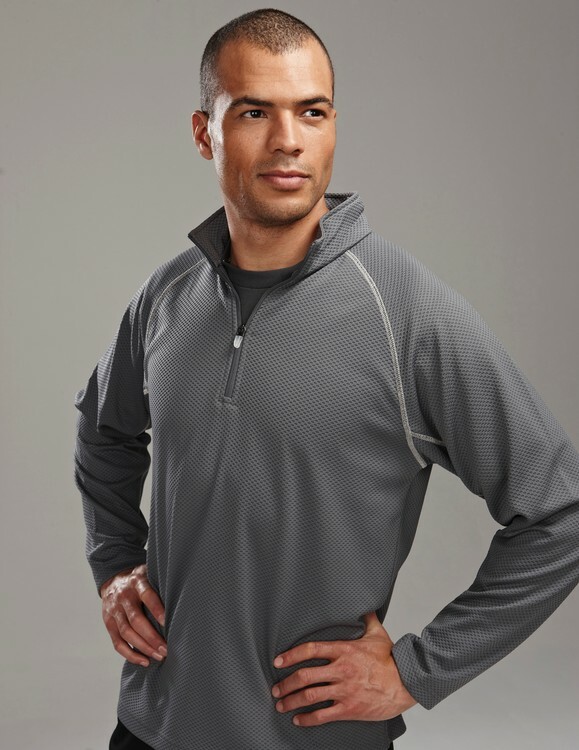 poly waffle knit ¼-zip pullover with Tri-Mountain UltraCool®. 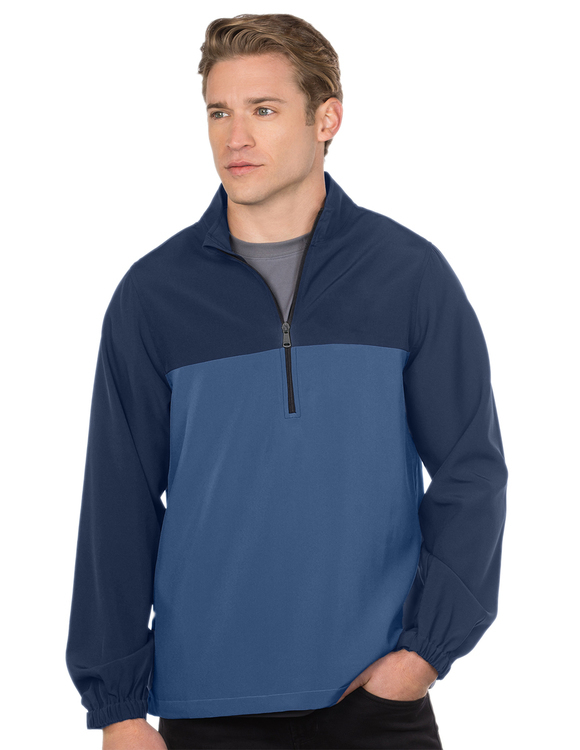 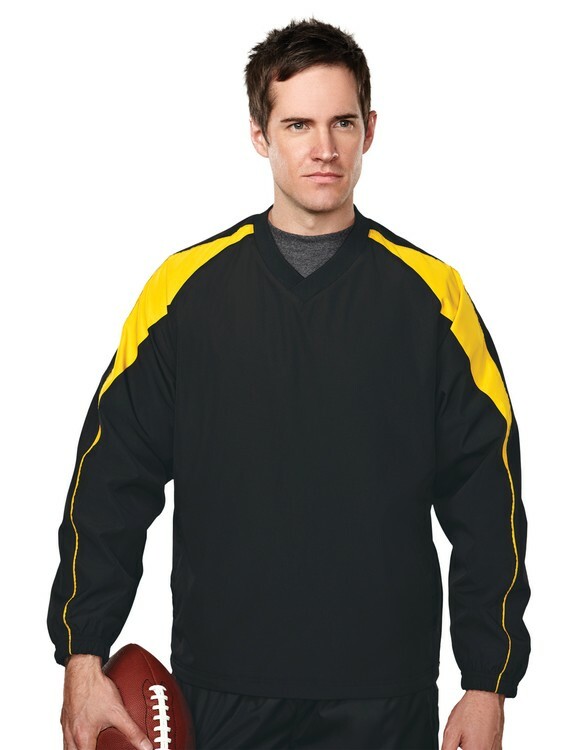 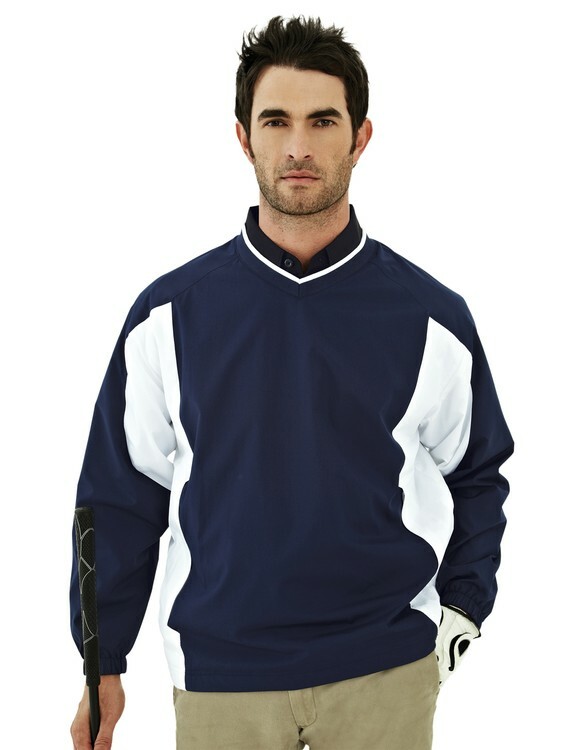 Men's windshirt constructed of windproof/water resistant polyester. 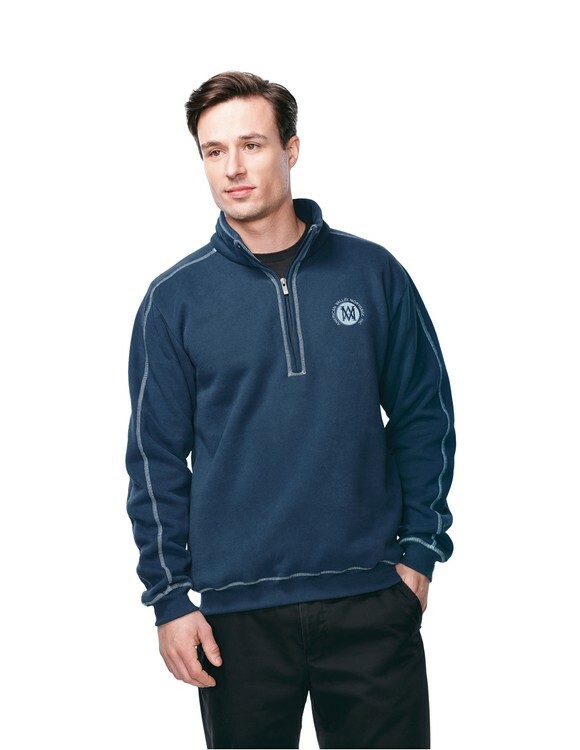 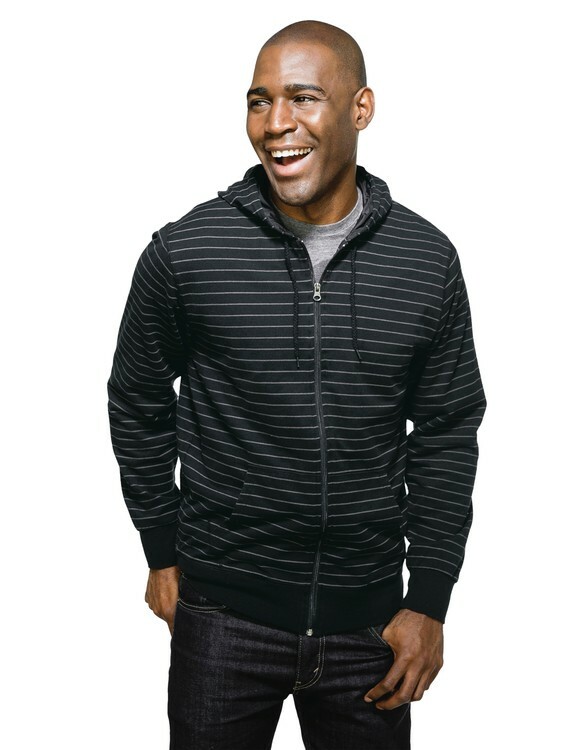 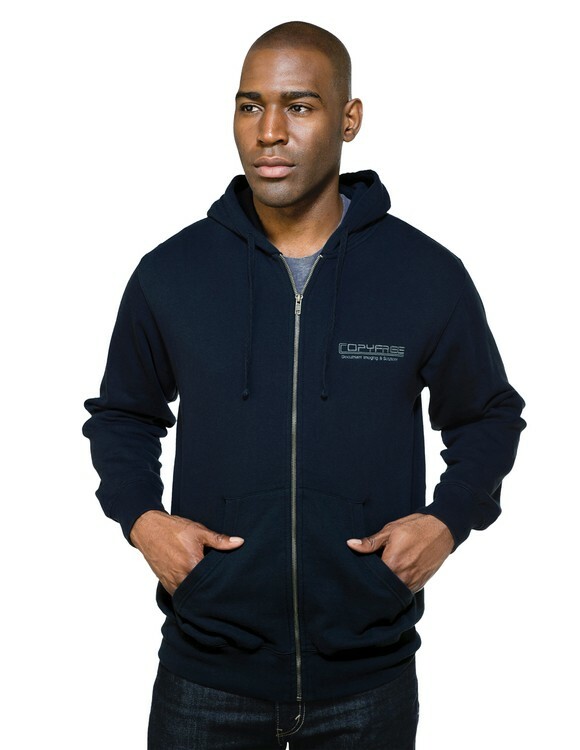 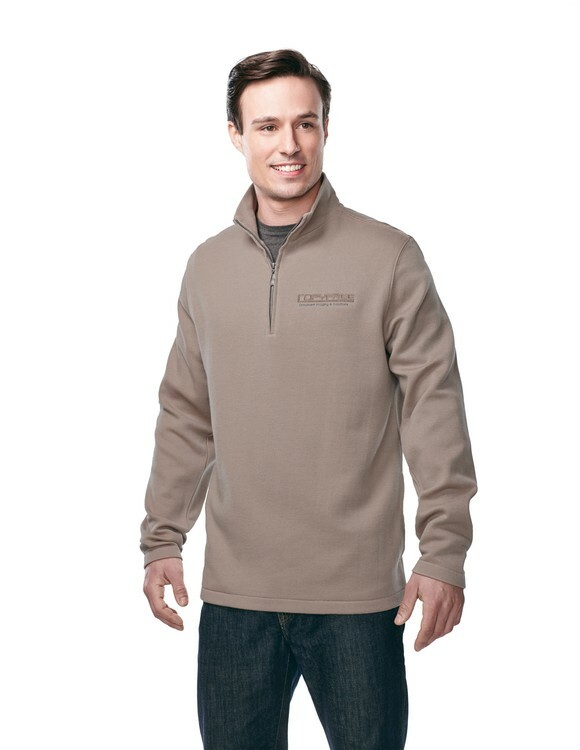 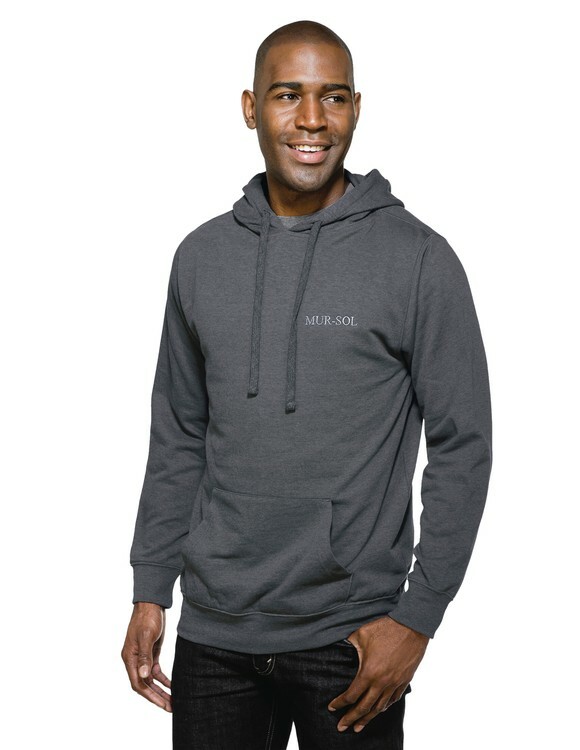 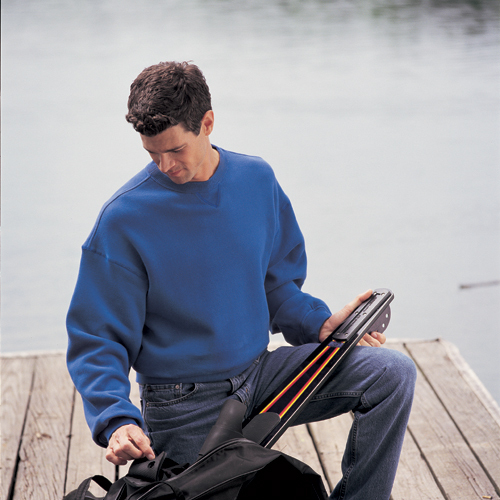 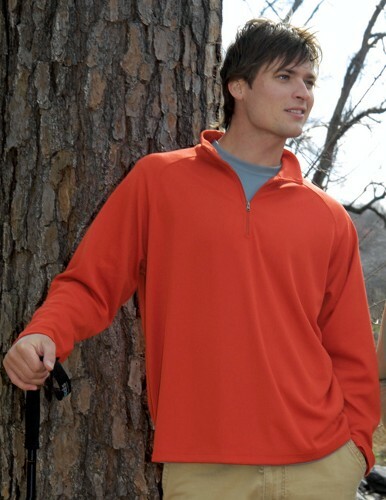 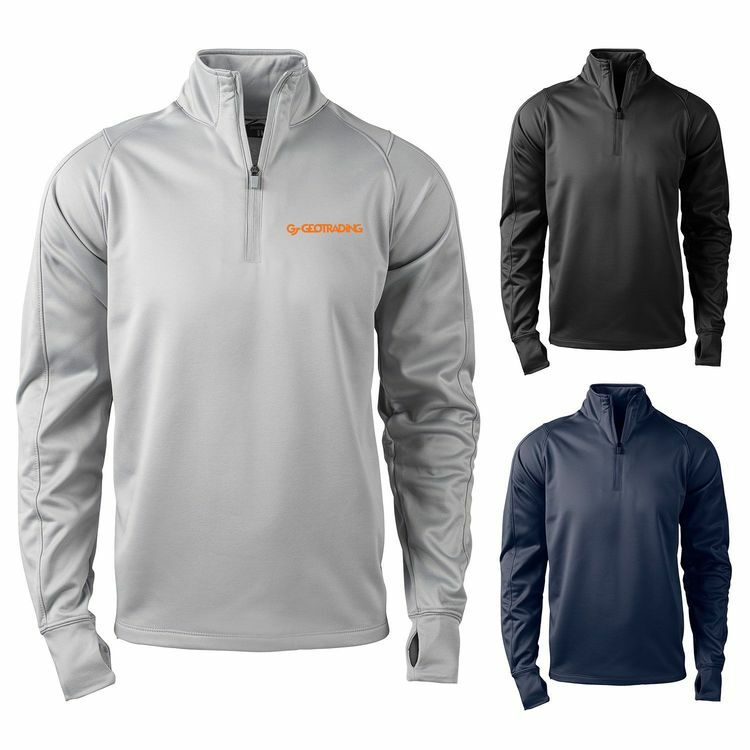 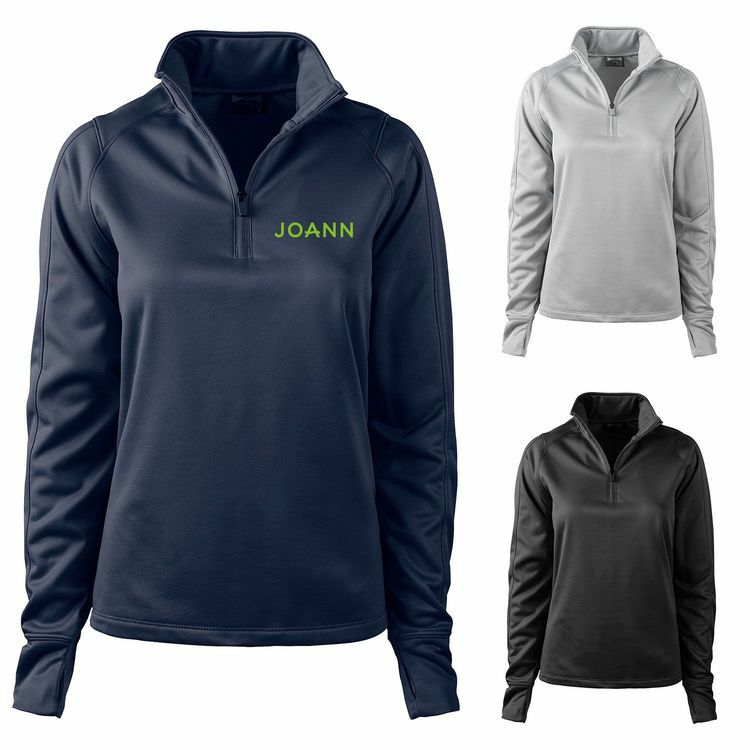 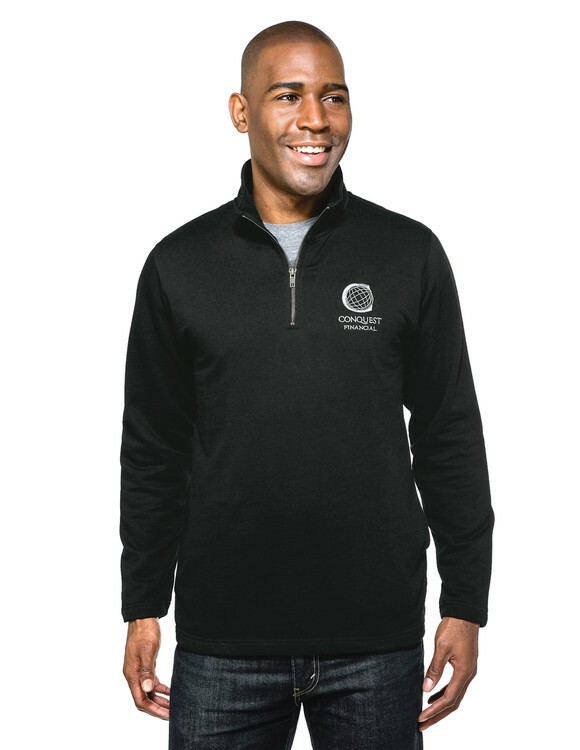 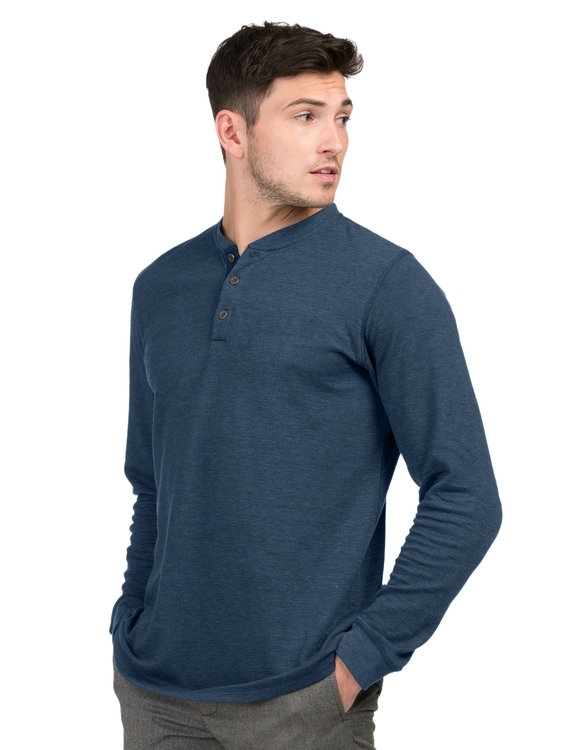 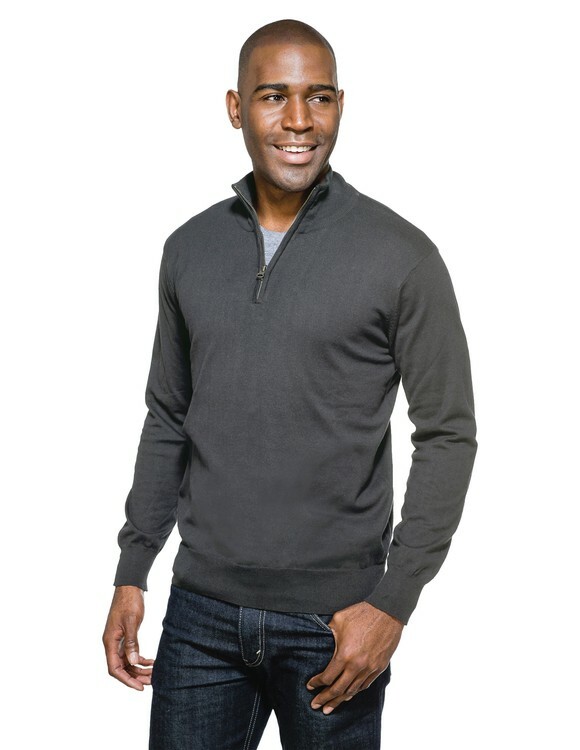 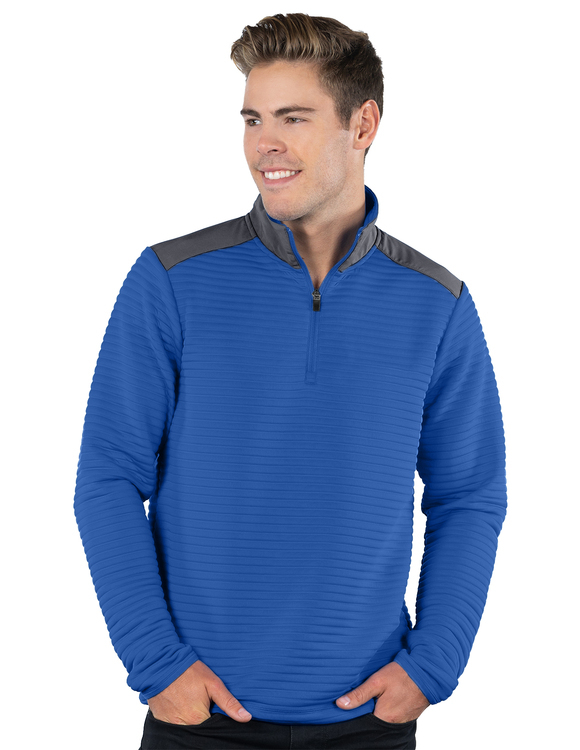 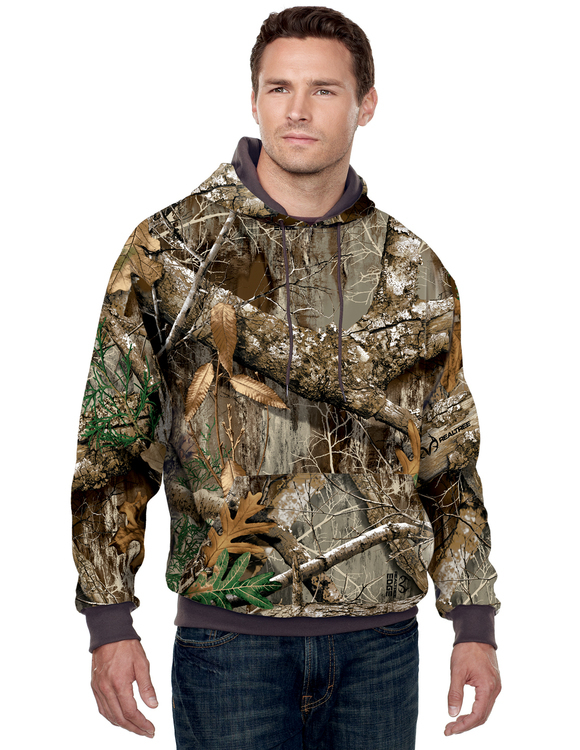 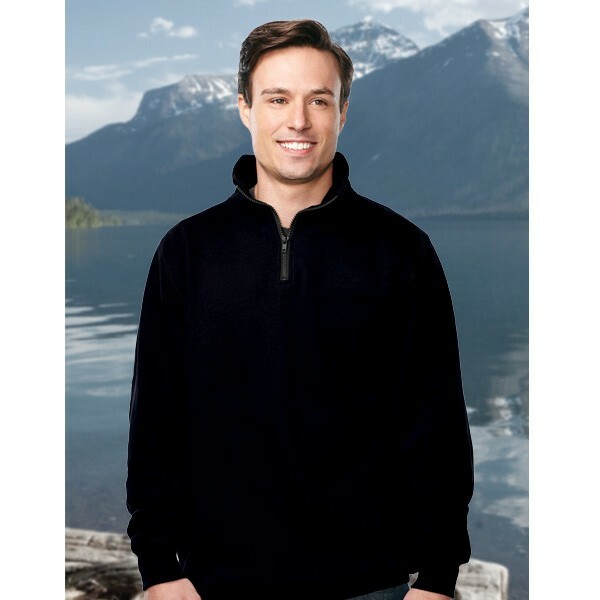 8.6 oz 60% cotton/40% polyester ¼-zip pullover sweatshirt.